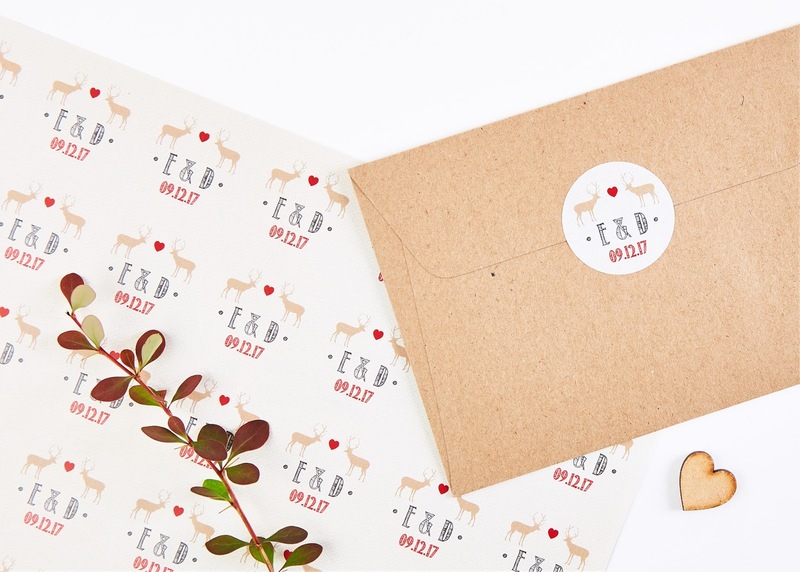 Wedding stationery has become so much more than just an invitation. 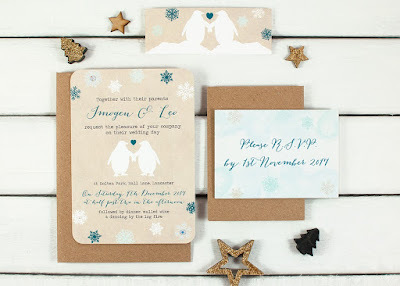 The save the date sets the look and feel of the day and the invite itself reflects the couple’s personality and has increasingly become part of the wedding décor theme. 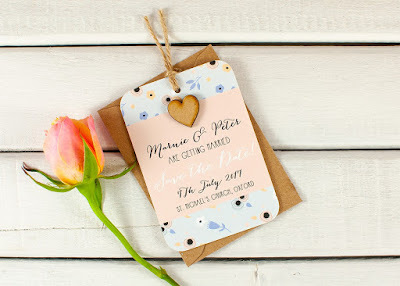 As designing wedding stationery is one of my key tasking areas (click here to view my full list of services), I’ve been doing lots of new research and moodboards recently for new commissions. 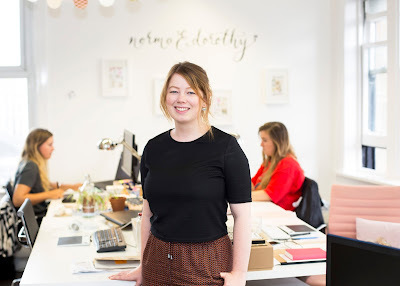 One of the leaders in the wedding stationery game is norma&dorothy, so I asked Creative Director Grace Sherriff to give me her thoughts on key trends for 2017. 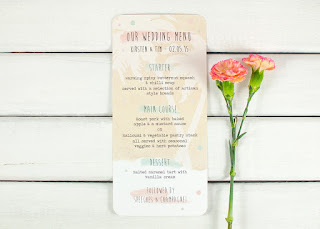 “Over the past few years, the couple’s budget set aside for the wedding stationery has increased as it has become a more prominent feature of the wedding planning. 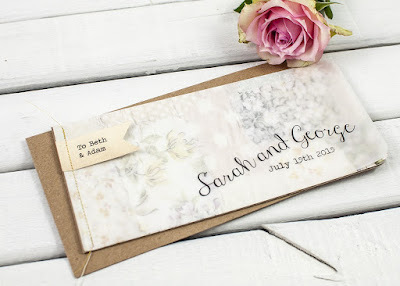 It is the first impression that the guests will have of the style of wedding they are invited to, and is also a chance for the newly engaged couple to impress and stand out amongst the other invites that will be received that year too. 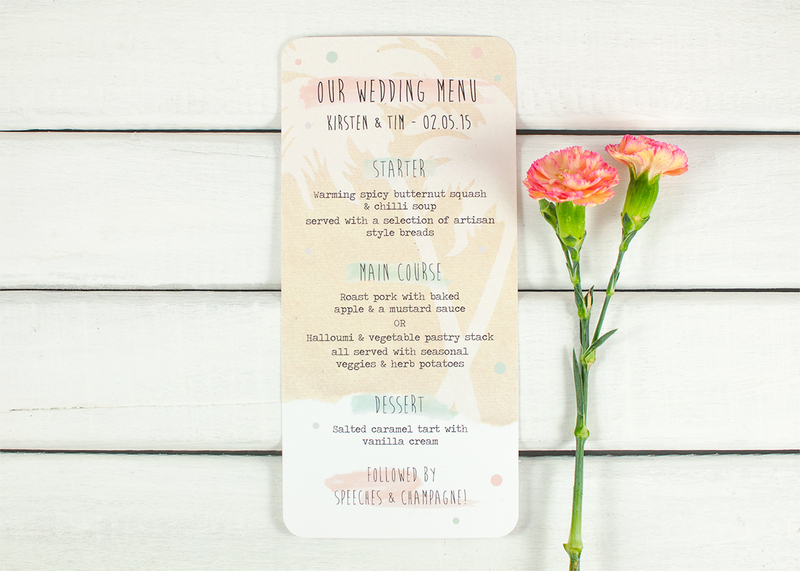 Wedding themes are being led by the trends around us, from what’s on the catwalks and in fashion magazines to interiors and even what’s trending on social media. 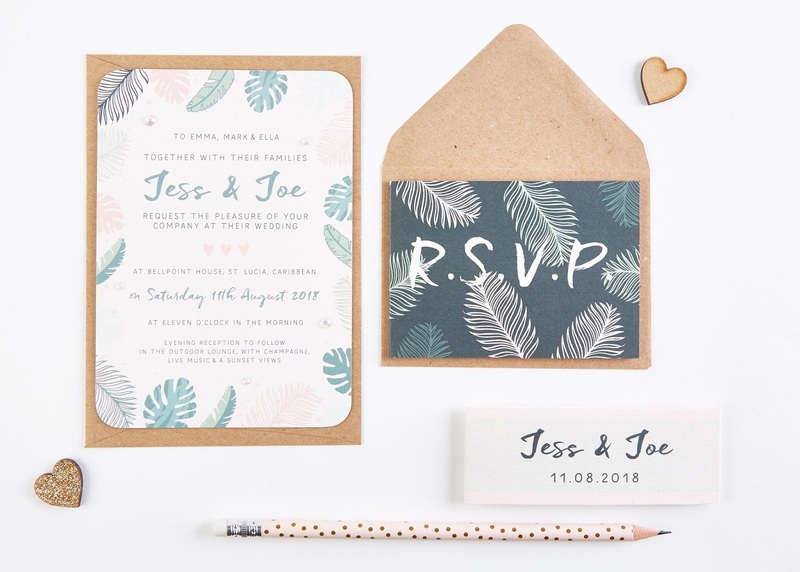 We have seen a huge rise in botanical inspired prints in interior design which has started to infiltrate the stationery market. 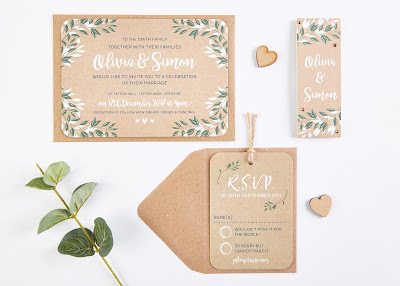 Flowers may traditionally have been a key part of the wedding day, but modern couples are increasingly taking a more laid back rustic style approach to this area using foliage and leaves for a botanical look. The result is fresh, minimal finish that works perfectly with metallic props, wooden details and strings of lighting. 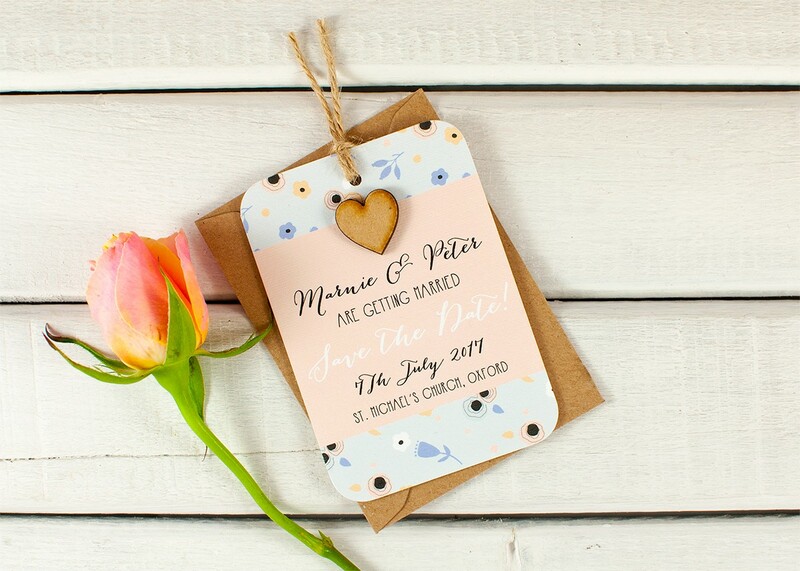 Gone are the days of choosing just one or two colours for your wedding palette as many couples are using a varied palette of four or five. To build a great palette, begin with two light colours such as a soft blush or delicate cream, then add in a darker colour such as navy or grey, and finally incorporate a highlight colour (or two) such as coral or cornflower blue. The result is a varied palette that gives interest to all elements of the day, be it the stationery, flowers or décor, and gives a more relaxed feel to the look of your wedding. 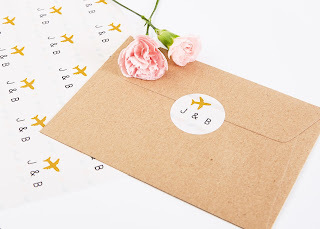 We are seeing a continued trend in couples marrying abroad, which has seen a general trend for both beach, tropical and travel themed stationery. Think cute planes, palm leaves and bleached out colours. 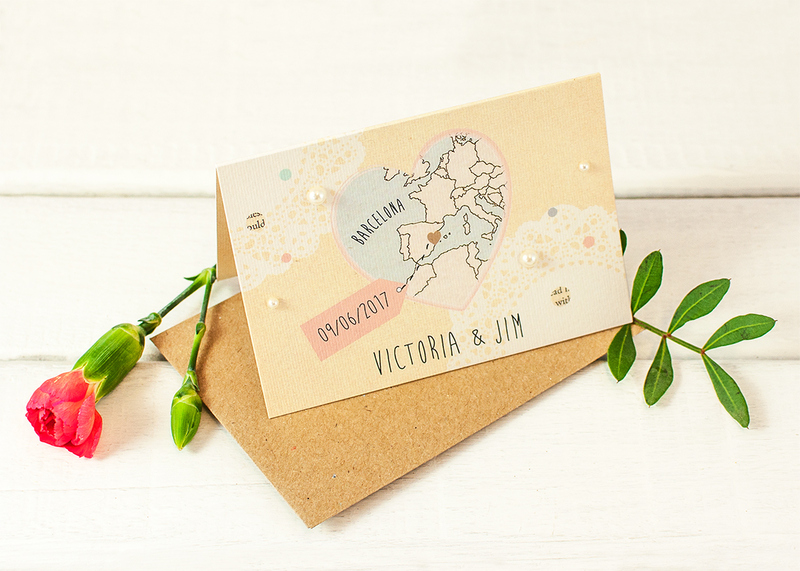 We particularly love using a map of the destination throughout the save the date and invitations. 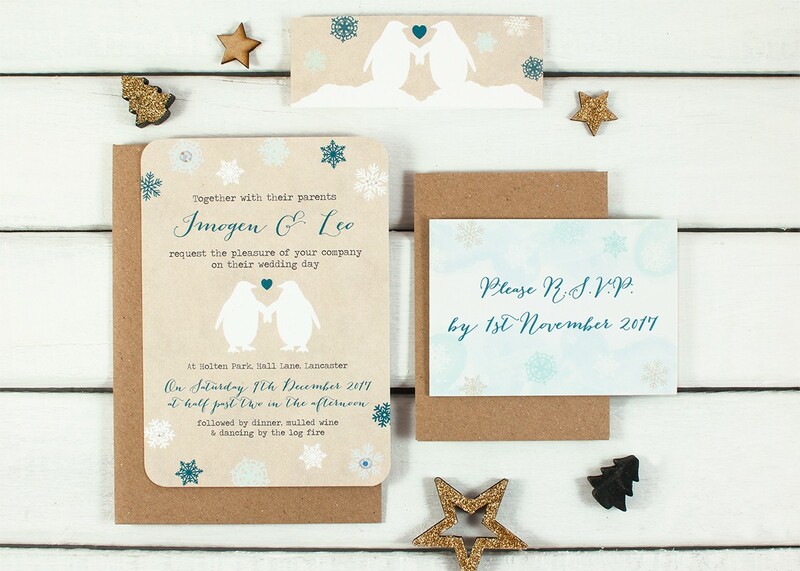 An idea that we love at norma&dorothy is incorporating the season of the wedding into the stationery, be that with a flutter of Autumn leaves, Wintery snowflakes or some pretty Spring blooms. This idea works particularly well on save the dates, as it gives a feel for the season of the wedding when it may be the opposite time of year that the cards are received. Planning the wedding theme around the season you will marry gives an authentic feel to the styling of your day. Couples are looking for ways to continue a personalised feel through their wedding stationery, which can be done by adding stickers to the envelopes with their initials and wedding date, or by even using a wedding hashtag and encouraging guests to share precious moments on social media through-out the day. Thanks to Grace (below) from norma&dorothy for sharing her insight, and such beautiful designs too. 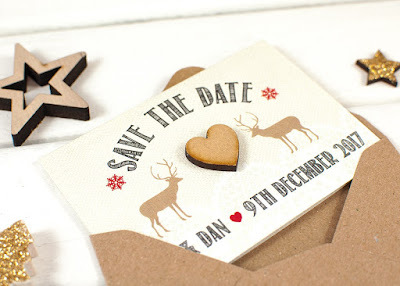 Previous Post I’m Shortlisted for a Wedding Blog Award!